Are Natural Products Better For Sensitive Skin? When choosing skin care products, is “natural” really better? Will natural products be gentler and less harsh? My answer is no, not necessarily. In some cases, they can actually be more irritating. 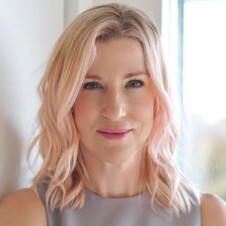 For starters, there is no legal definition of the word “natural.” Different companies have different definitions of what this word means for their products (as I have with my own skincare line that you can read here). These philosophies can vary greatly from company to company. Therefore, the word “natural” is too vague of a description for any line of products. Gentle: This won’t necessarily guarantee you won’t have a negative reaction, but it does imply that the product may not contain common sensitizers. Safe for sensitive skin: This also won’t necessarily guarantee you won’t have a negative reaction, but again, it does imply that the product may not contain common sensitizers. Hypoallergenic: While this terminology isn’t used as much these days, it does imply that common sensitizers are avoided. Fragrance-free: Synthetic perfumes are the #1 cause of allergic skin reactions. This verbiage generally indicates that artificial fragrances are not used in the formula. 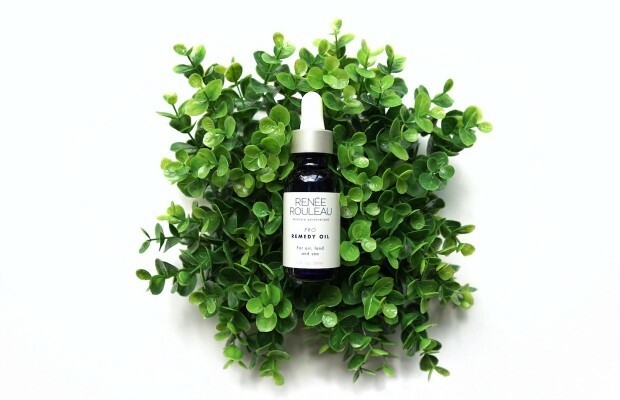 All of the Renée Rouleau products do not use artificial perfumes. Dye-free: Synthetic dyes are not used because they may be irritating for sensitive skin. 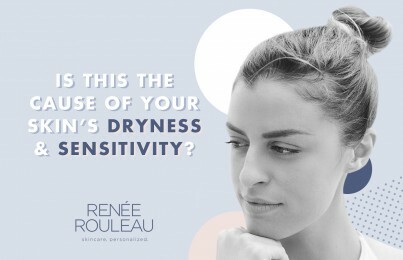 All the Renée Rouleau products do not use dyes and synthetic colorants. Sulfate-free: Harsh and irritating detergents like Sodium Laureth Sulfate, Sodium Lauryl Sulfate and Ammonium Lauryl Sulfate are not used in the formula. 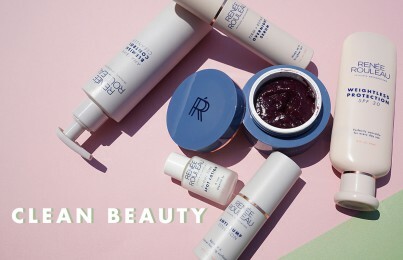 All the Renée Rouleau cleansers are sulfate-free. NOTE: Using products with the above verbiage will not guarantee you won’t have a negative reaction; every person’s skin responds to products differently based on their body’s chemistry. However, looking for those keywords is a good practice when considering new skin care products. As for organic product lines, they often use high amounts of essential oils. These can be incredibly irritating. A general rule of thumb is to smell a product. The stronger the scent, the more irritating it might potentially be. Easily irritated skin types should avoid using essential oils like menthol, spearmint, and peppermint. Overall, I believe that everyone should treat their skin as sensitive and always avoid using products that contain harsh and harmful ingredients. And most importantly, use products exclusively for your skin type. Check out skin types #4, #5 and #9 as these cater to red, easily-irritated and sensitive complexions. 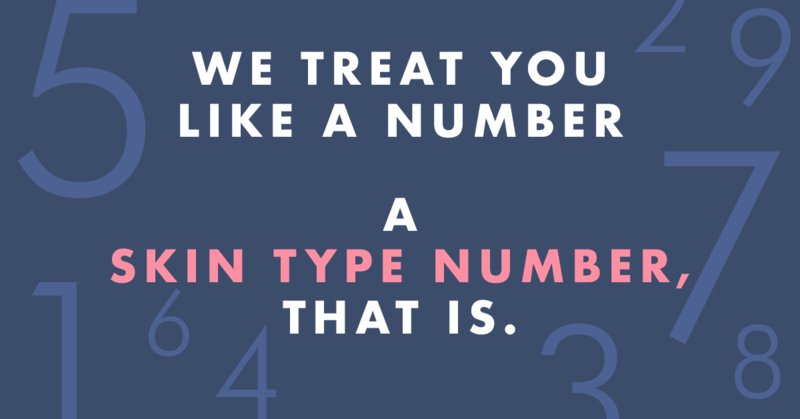 Take my Skin Type Quiz to find yours. As for DIY home skin care recipes. I definitely have a strong opinion about doing those and you can read all about it here. Tired of the organic and natural sell. Ironically the products displayed in beauty Mags are also next to copious promos and profiles of plastic surgeons. Neither is bad (both have their place) but it’s “interesting.” I know what ingredients will work for my sensitive skin and your products have the variety and gentleness to achieve the desired effect without always using “natural or organic” as your motto. You tell the truth. And your blog is fabulous.